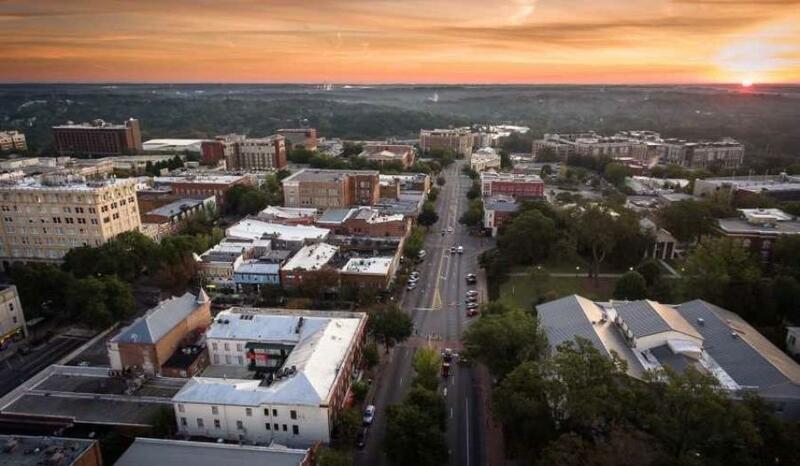 ATHENS, Ga. (AP) A proposed 6,000-seat arena would be booked 300 days a year, helping local hotels and other businesses, Athens civic leaders said. The executive director of the existing events center called The Classic Center said an arena could generate more than 600 jobs and have a $33 million impact on the local economy. A committee is meeting regularly to hear pitches for 88 proposed construction and infrastructure projects that could be built with a continuation of a local sales tax, The Athens Banner-Herald reported . The committee was appointed by Athens-Clarke County Commission and mayor. The committee's aim is to narrow the long list of potential projects into something they think voters would approve. Then they'll pass the list on to the commission, which will decide the final list and can add or delete projects. The arena would cost about $88 million to build. Officials say the Classic Center Authority could raise about $30 million of that cost with donations, fees for naming rights and $4 million from the authority itself. The arena, adjacent to Athens-Clarke County's Multimodal Center and warehouses on Foundry Street, would be booked 300 days a year and fill up downtown hotel rooms, said Classic Center Executive Director Paul Cramer, the Athens newspaper reported. The Classic Center currently books nearly 700 events a year, he said, some of which fill up the building. The arena would be linked directly to The Classic Center, and through there "to that magic place we call downtown Athens," he said. Concert promoters say an arena that size would also bring many major music acts to Athens, Cramer told the committee. It would also allow The Classic Center to bring in larger conventions, youth sports competitions, religious meetings and the like, Cramer said. "It's time to take Athens to that next level," he said.